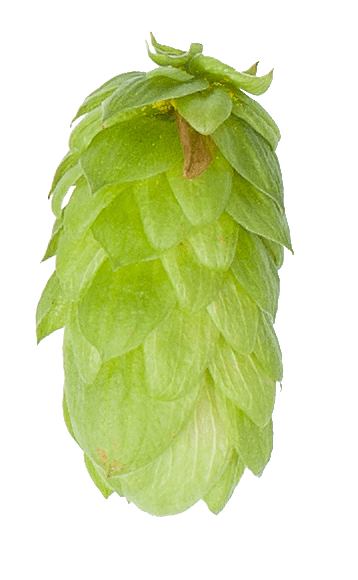 Hopsteiner is a vertically integrated hop grower that offers sustainable Hopsteiner grown options as well as grower-sourced options from around the world. 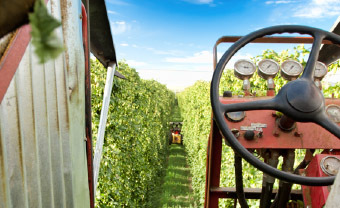 Our hops are proven to meet or exceed industry standards for exceptional agricultural practices and sustainability. 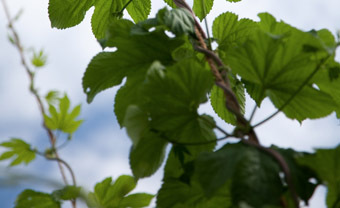 We only source hops that meet our stringent standards for quality. We process hops worldwide and invest in new technology to remain at the forefront of quality, efficiency, and sustainability. 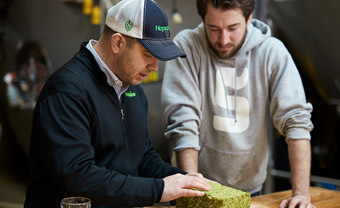 We are a full-service provider – from the most time-honored traditional kettle hop products to the most advanced, innovative downstream hop products. We are uniquely positioned to process orders in a timely manner to ensure freshness and to any destination around the world. 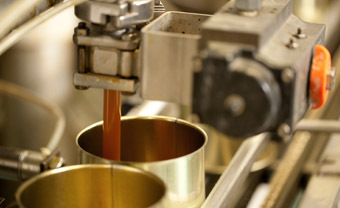 Our knowledgeable staff works with you every step of the way to ensure all orders are tailored to meet your needs – from processing to cold storage and from shipping to the kettle, every step of the way. 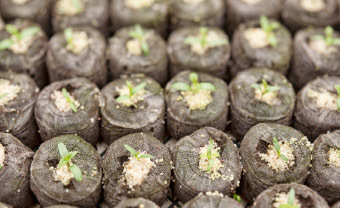 Experimental hop seedlings emerge in our greenhouses in preparation of planting baby hop yards this season. 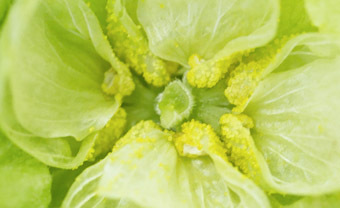 Hopsteiner’s breeding program has released exciting, new hop varieties, including Lemondrop and Eureka. 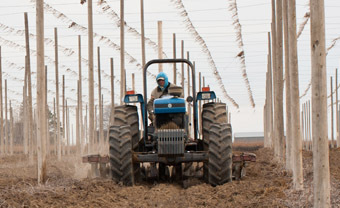 Hopsteiner farms and farm managers set the industry standard for agricultural practices and sustainability. 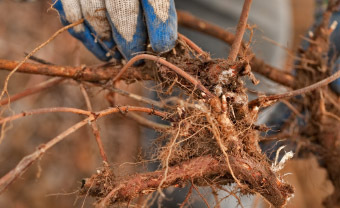 Farmers plant hop rhizomes, the heart of the root system which stores and transfers food for the bine. 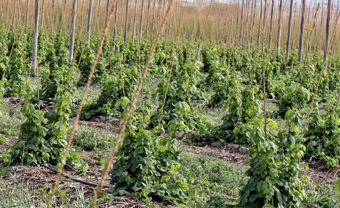 New hop growth emerges from the ground in the spring, and bines begin to reach towards the sun. Hop bines climb the coir twine in a clockwise-spiral, upwards until they reach the top of the 18’ tall trellis. 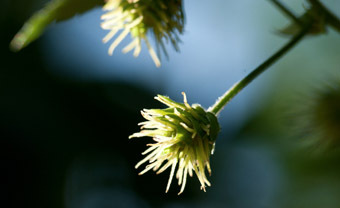 As the hop bines begin to reach the trellis tops, they generate lateral shoots that produce the hop flowers. 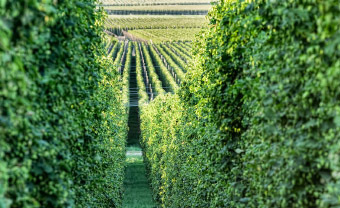 During the summer months, hop yards start to top out when all of the laterals fill-in with full growth. 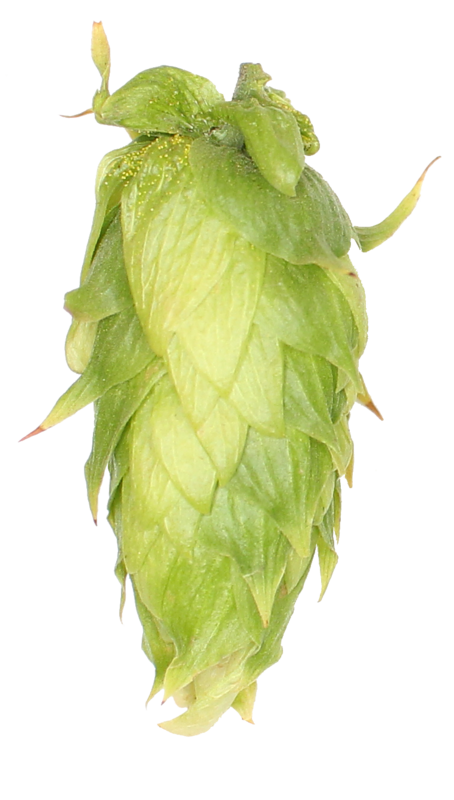 A mature female hop cone is ready to harvest when the flower begins to feel dry and papery. 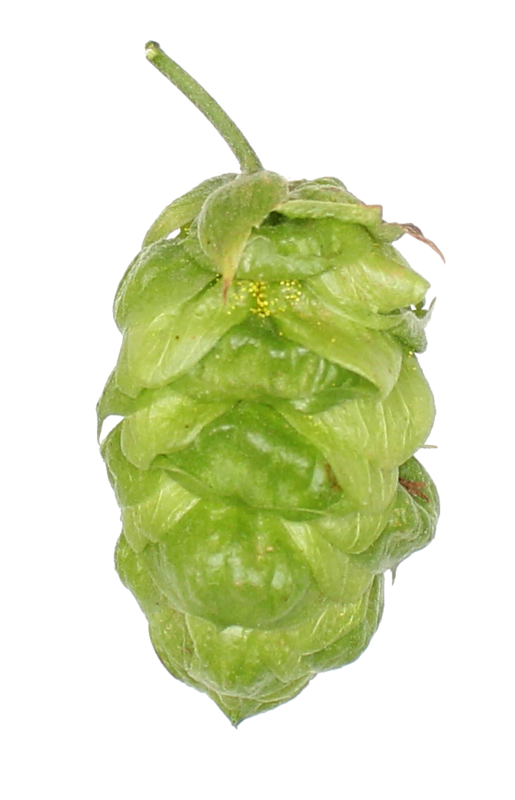 Inside the hop cones, your can see yellow lupulin glands packed with the essential hop oils and acids. Mobile harvesters called “combines” line the hop fields ready to start the annual hop harvest. 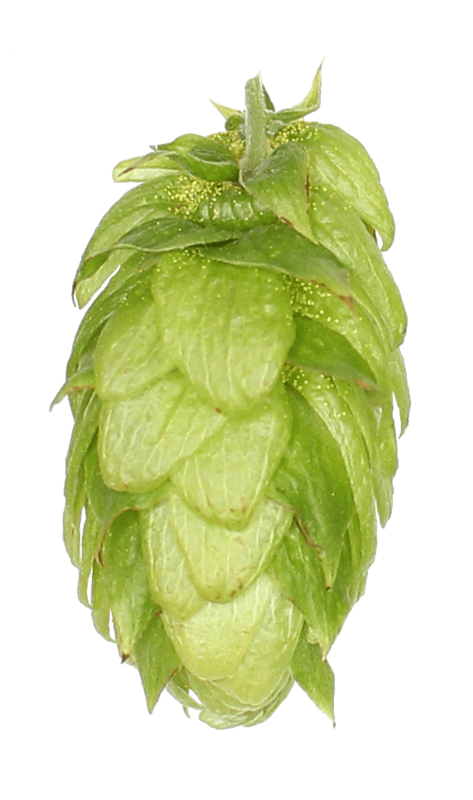 Hop cones are then separated from leaf and bine in cleaning stations – leaving only raw leaf hop cones. 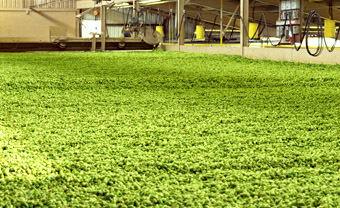 Hop cones are laid out on massive-sized hop kilns where they are gently heated until thoroughly dried. 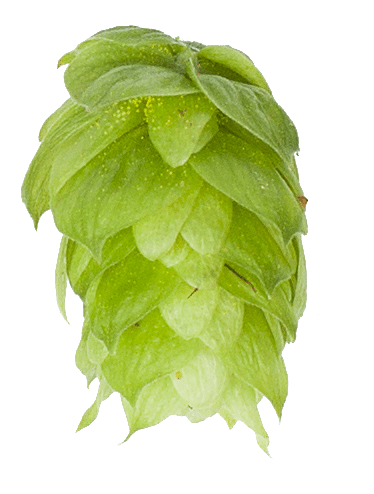 Dry hop cones are then piled high on cooling floors which help maintain their color and essential oils. 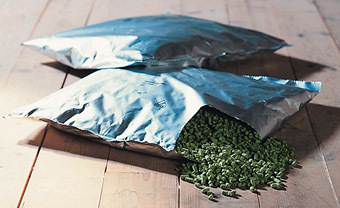 The dried and cooled hops are then compressed in 200-pound canvas bales, sealed with a hand-stitch. 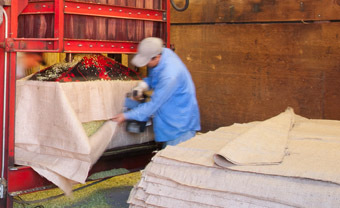 Hop bails are quickly transported to Hopsteiner’s cold storage facilities where they await processing. 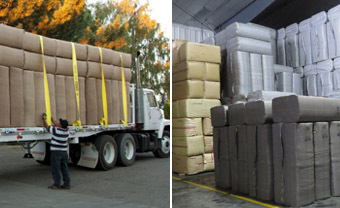 Hop bails are quickly shipped to our cold storage facilities to protects their soft alpha and beta resins. 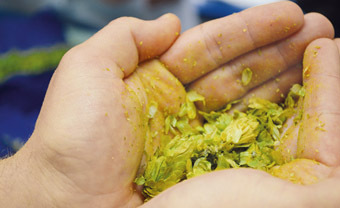 Hop leaf is ground into powder and forced through a die under extreme pressure to form dense hop pellets. 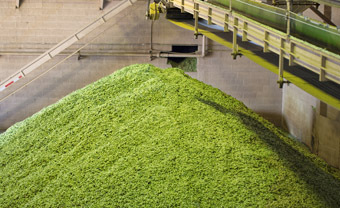 Hopsteiner provides traditional hop products, as well as the most advanced hop downstream products. 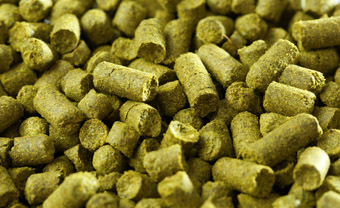 Hop pellets are fresh-packed in nitrogen-flushed mylar pouches and heavy-duty crates with data label. 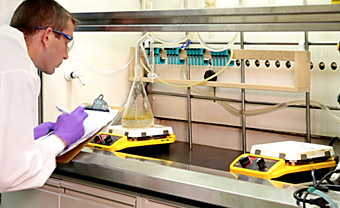 Orders are processed to ensure shipments arrive on schedule. 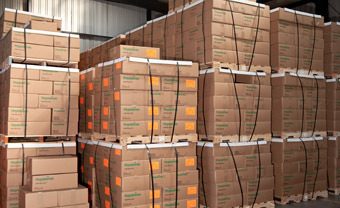 We offer storage and delivery programs. 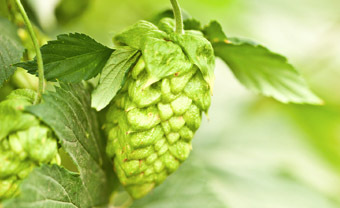 Hopsteiner’s hop research facilities focus on constant improvement, and new product development. 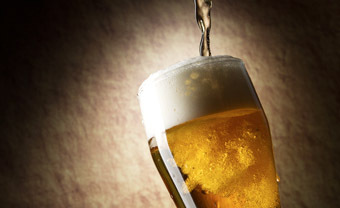 Hopsteiner’s technical staff provides a wide range of client services, including on-site brewery support. 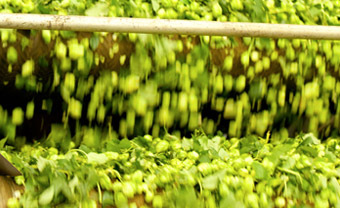 For over 170 years, Hopsteiner has built a reputation of providing top quality hops at the best possible price. 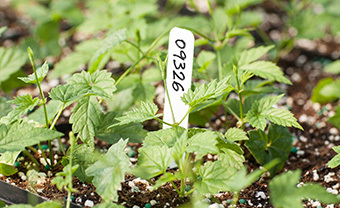 Hopsteiner has exclusive hops like Apollo, Bravo, Calypso, Delta, X06277, Eureka!, Lemondrop and Super Galena.